Most of the locals would agree that there’s no better place to live than North Shore. It’s filled with beautiful gardens that provide the perfect place for a relaxing stroll and houses that turn heads as motorists drive through the streets – you’ve no doubt worked very hard to move to the area. However, even the nicest areas can have small problems, and homes that have been standing proudly for years will need some electrical fixes from time to time. If you notice small problems in your home, such as lights that flicker frequently or power outlets that don’t work, now might be the time to call an electrician in North Shore. In the majority of cases, an electrician can fix small problems with relative ease in a short timeframe, but you should only work with a qualified electrician to ensure repairs are done right the first time. 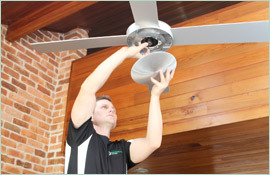 The best electricians have years of experience and only have qualified professionals on their payroll, and given the fact they’ll be spending time in your home, they should also offer a personal service. 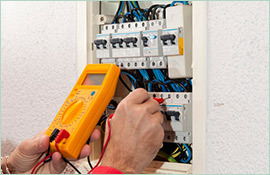 If you need an electrician in North Shore, we’re the company to call. 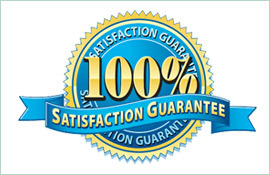 At Paul’s Electrical Services, we train our electricians to the highest industry standards, and they’ll respect your home as if it were their own. We’ve been operating solely with residential properties for 20 years, and we can get to the bottom of almost any problem in no time. 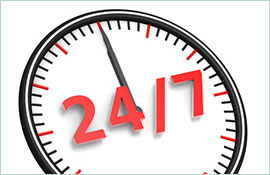 Contact us today if you need a reliable, 24-hour electrician in North Shore.